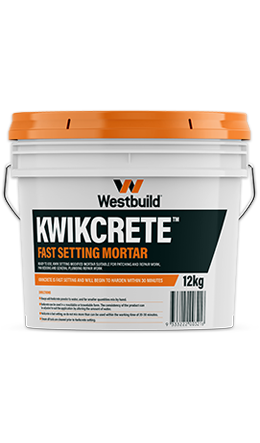 Kwikcrete is a ready to use, fast setting medium build repair mortar suitable for use in masonry repair and reinstatement, patching and repair work, pan bedding and general plumbing repair work. 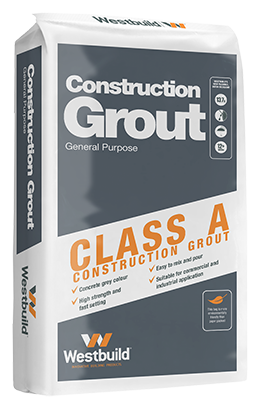 Construction Grout is a general purpose cementitious grout based on Portland cement and specially graded aggregates designed for grouting applications such as around anchor bolts, starter bars and precast panels, filling voids, recesses and core holes. 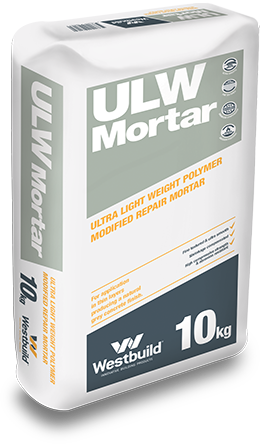 Ultra Light Weight (ULW) Mortar is a fine, light weight polymer modified mortar formulated for repairs to concrete or masonry. 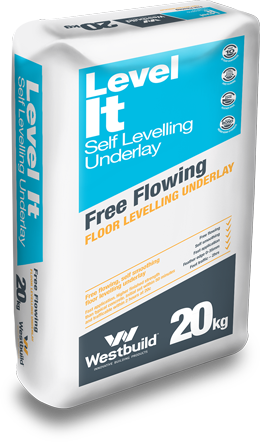 20kg bag - 50 bags per pallet (1tonne). Multi wall paper bag. Ramping Compound is a general purpose polymer modified micro concrete with some flowing characteristics. 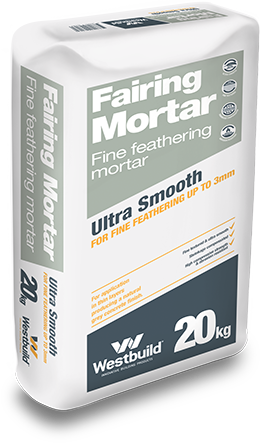 Fairing Mortar is a polymer modified, fine feathering mortar for applications in thin layers to produce a natural concrete grey appearance to concrete surfaces or masonry surfaces.